On 28th January 2018 I along with photographers Erica & Steve were invited to capture Victoria & Richards wedding at Hedingham Castle. As we’ve photographed at Hedingham Castle in the past I asked Steve & Erica to attend so that we would be able to cover the entire wedding plus all angles. January in the UK means short daylight & chilly weather. Luckily Victoria & Richard picked an amazing day to get married. The weather was fine on the best January day of the year! We took over 2000 images, & the couple shall receive all for £795. 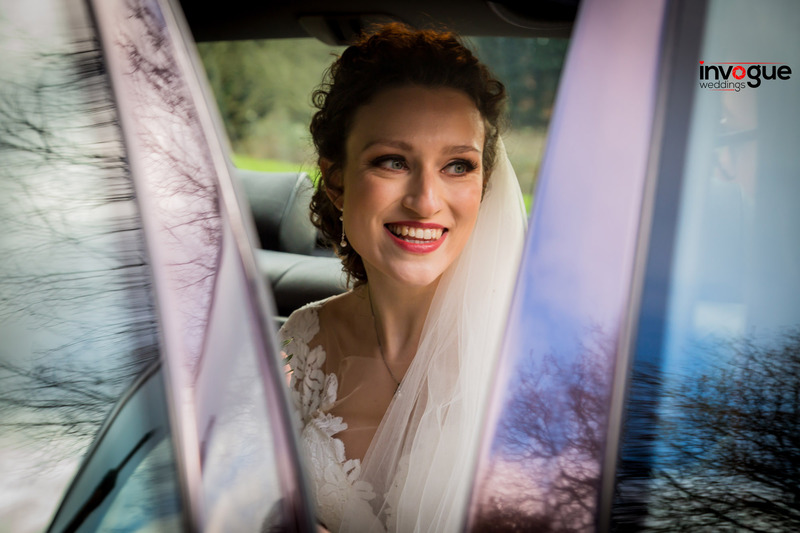 Photography by Invogue Weddings – Hedingham Castle Wedding Photography in Essex. © 2018 Invogue Weddings. All Rights Reserved.